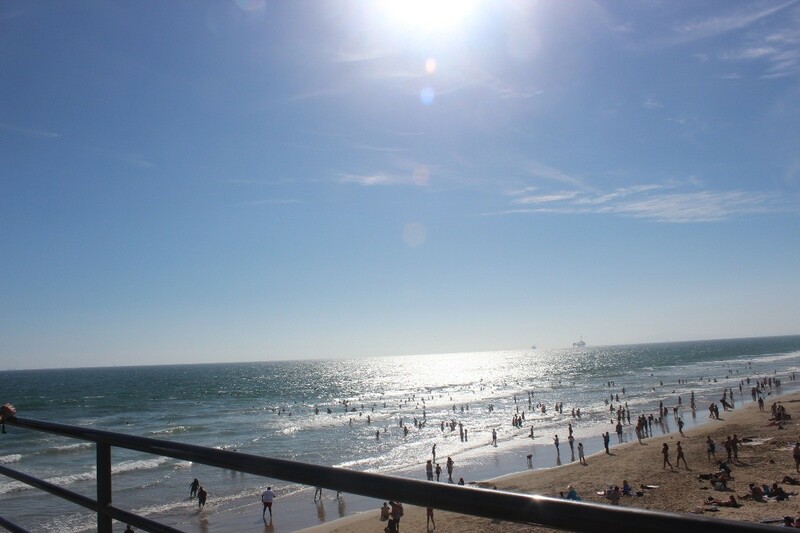 California is so large that it boasts coastal, desert, and mountainous terrain. There are the cities of southern California, Disneyland, Sea World, museums, and of course the beauty of the northern part of the state, including San Francisco, redwood forests, Mount Lassen, and too much more to name. 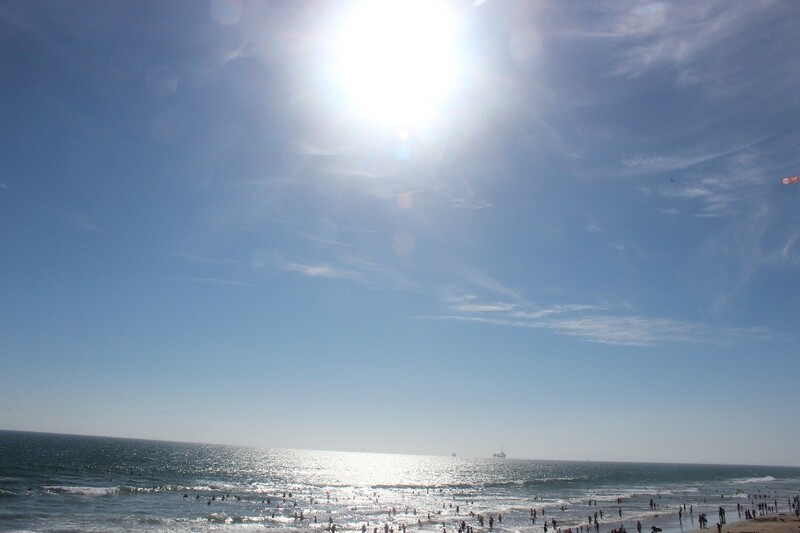 This page has tips, photos, and guides for traveling to California. 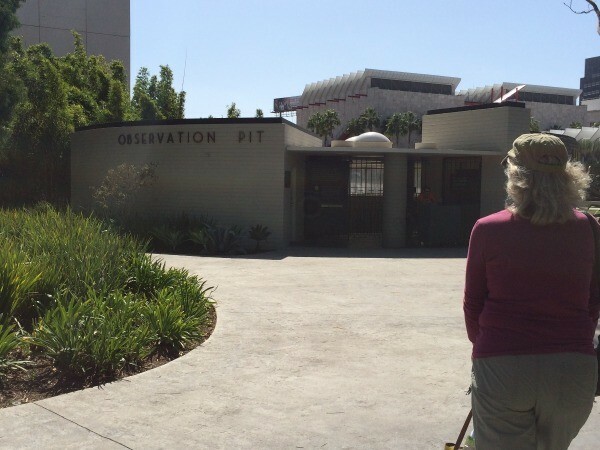 On a recent trip to California, my mom and I decided to visit the La Brea Tar Pits, in Los Angeles. I had been to it a few times as a kid, so I thought it would be fun to go back. 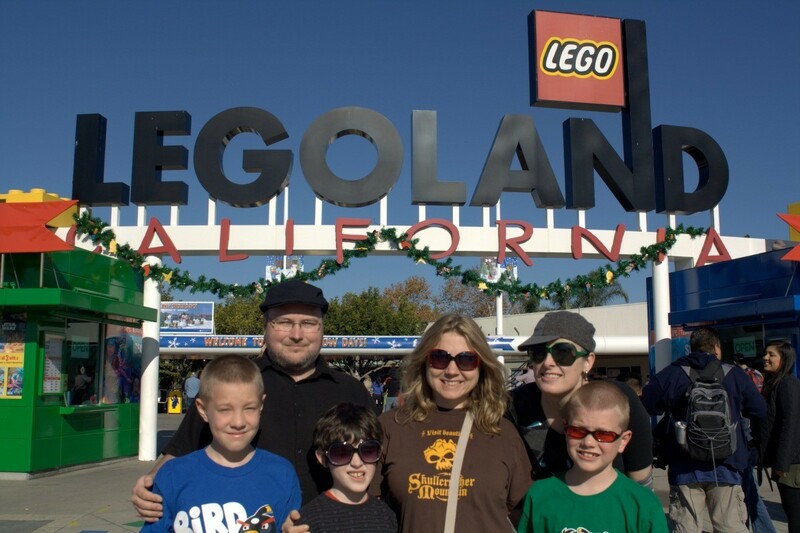 It's a fun yet educational place to take the whole family. 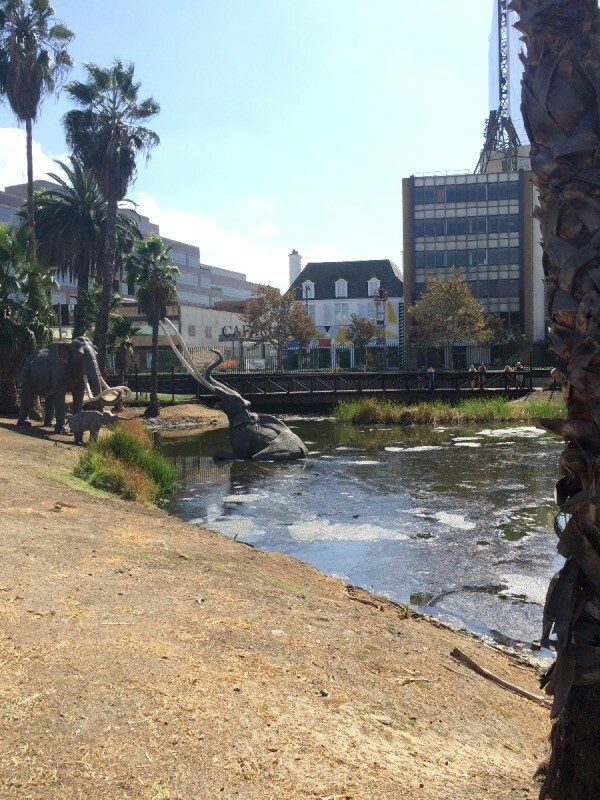 After you have visited the museum and seen some of the active tar pits around the property, there are numerous places to relax in the shade and have a picnic lunch. 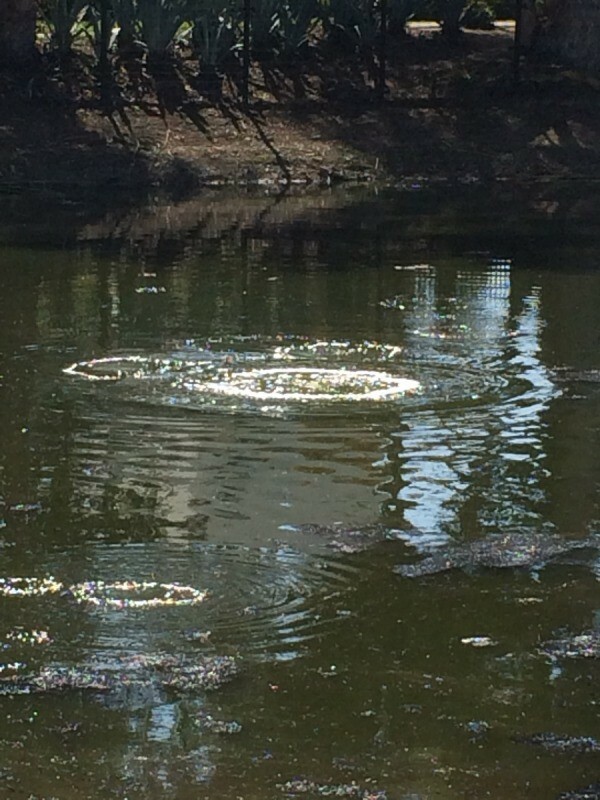 There is a large tar pit where you can watch huge gas bubbles work their way to the surface of the water. There are even life sized replicas of mammoths trapped in the tar. 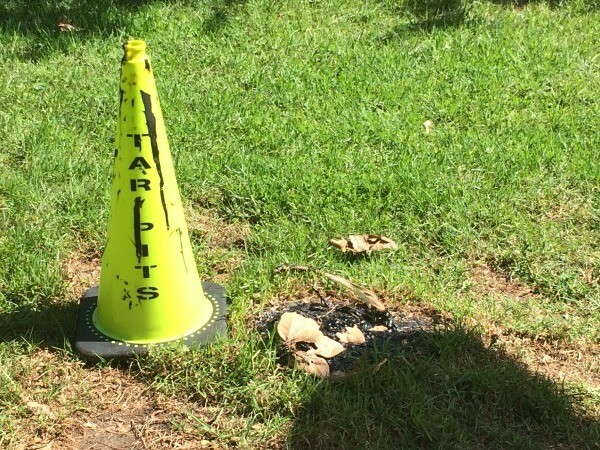 The smell of fresh, sticky tar is everywhere! 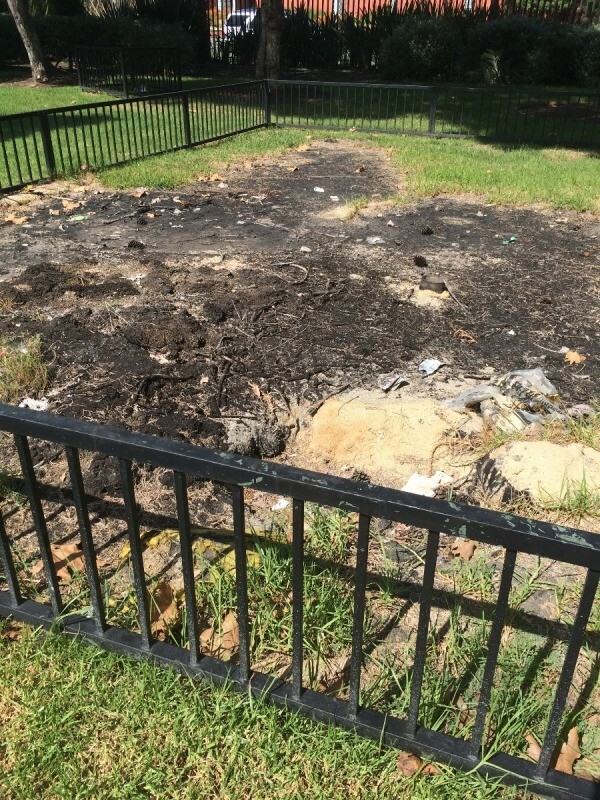 There are numerous small patches where tar comes to the surface, even popping up in the grass. Some of the more permanent ones are fenced off where you can peer in to see the bubbles. Other more spontaneous ones are marked by orange cones so that you don't accidentally step in the tar. 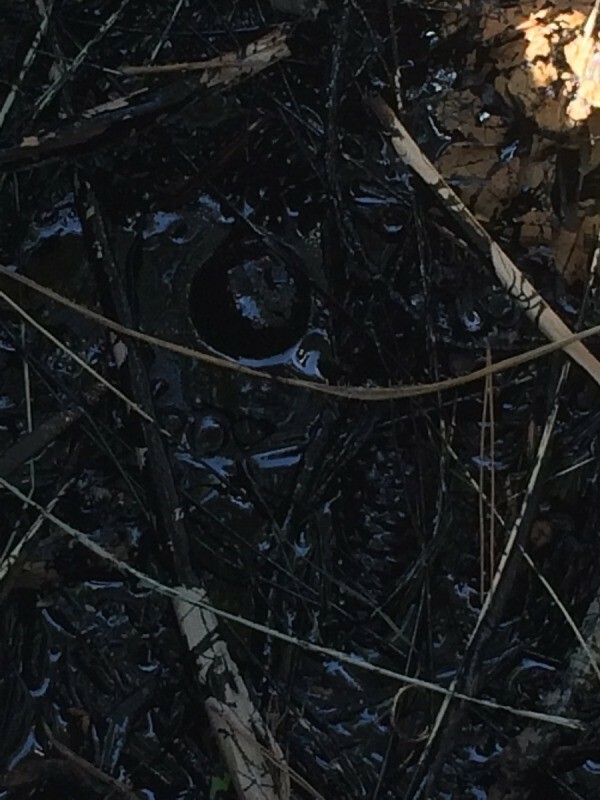 It is fun for the kids to find the new places that are getting sticky with tar. 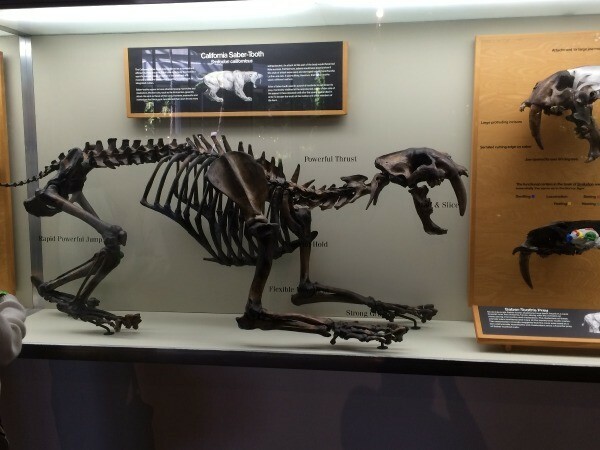 Inside the museum you will get to see many of the animal skeletons that have been uncovered in the various excavations that have been done in the pits. 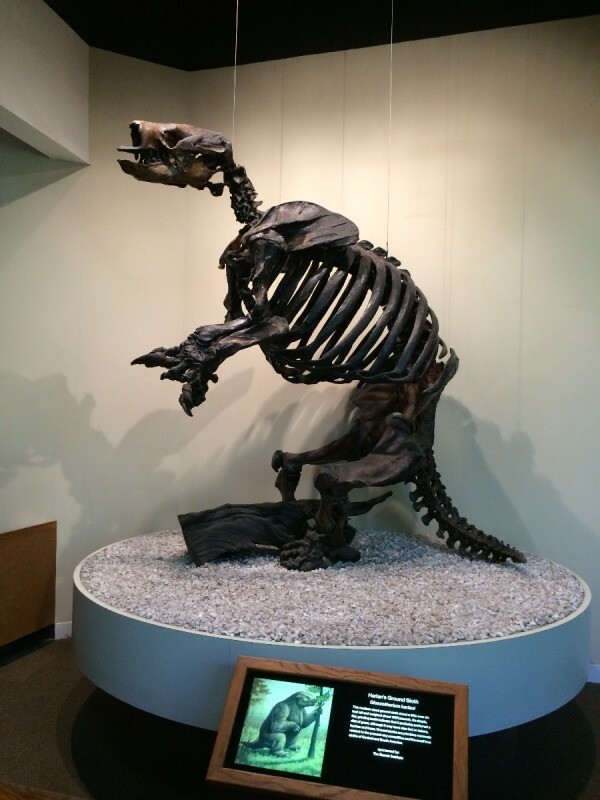 You will see remains from mammoths, coyotes, camels, ground sloths, and dire wolves to name a few. There is also a place where you can feel how hard it would be to escape the tar if you were unfortunate enough to get stuck in it. 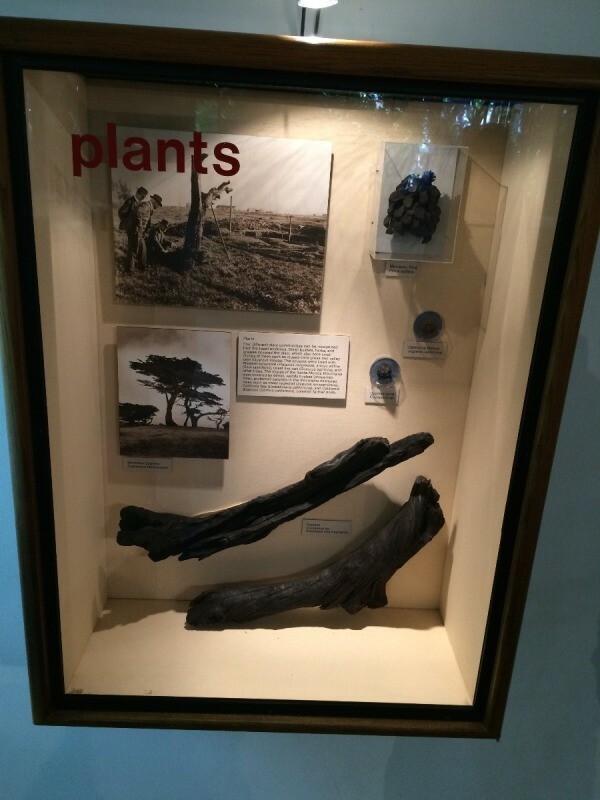 There are even plants, birds, insects, and human items on display. 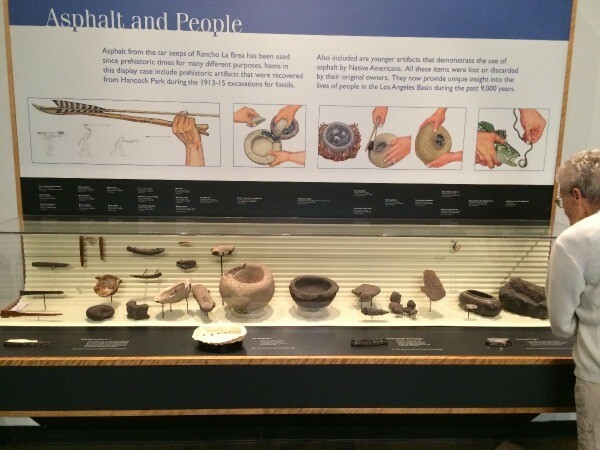 They have an onsite fossil laboratory in the building with large windows so that you can view people at work. 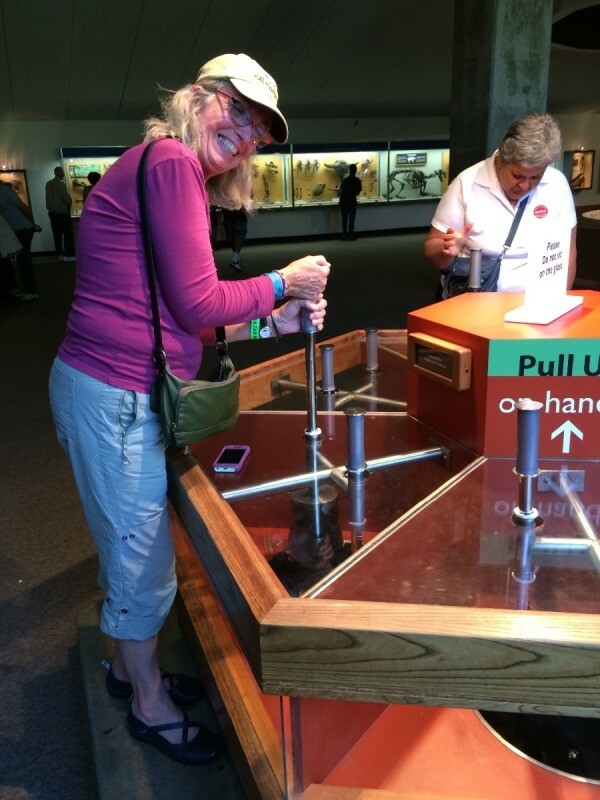 With a collection exceeding 3.5 million fossils, there is endless information to take in! There are also a few active excavations occurring on the property. This is a great way to see the process and painstaking work that goes into both learning from and preserving these unique natural occurrences. On the day we went there were people extracting bones from Project 23 and someone was available to answer questions. 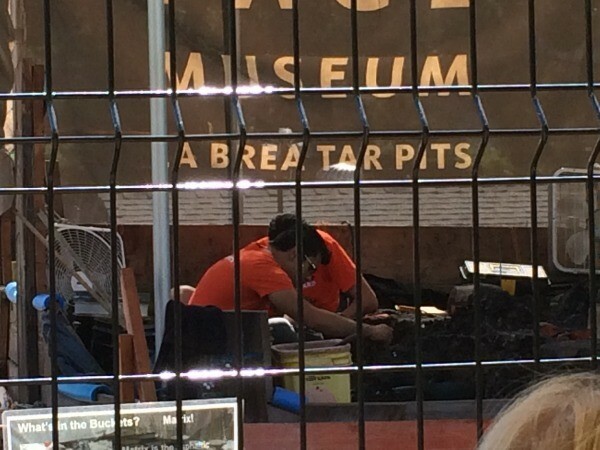 Each excavation site has signs listing what they are doing and what has been found in the pits. When work for a parking garage in 2006 turned up mammoth fossils, Project 23 was born. To preserve what may be hidden in the various deposits that were uncovered, 23 large wooden boxes were constructed around each deposit. 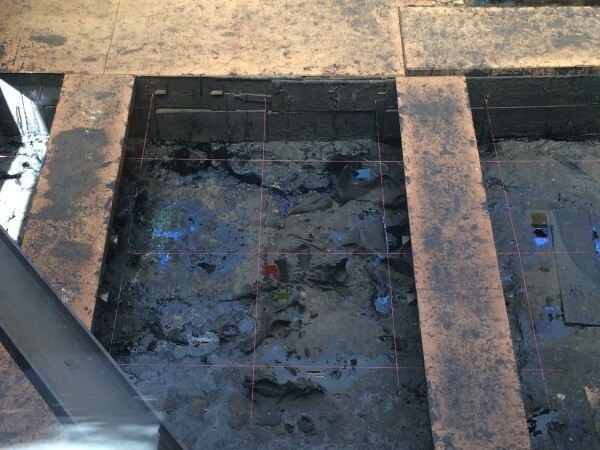 This allowed them to remove everything intact, so that each box can be individually excavated. Pit 91 is a long term excavation project, that has been active for over 40 years. 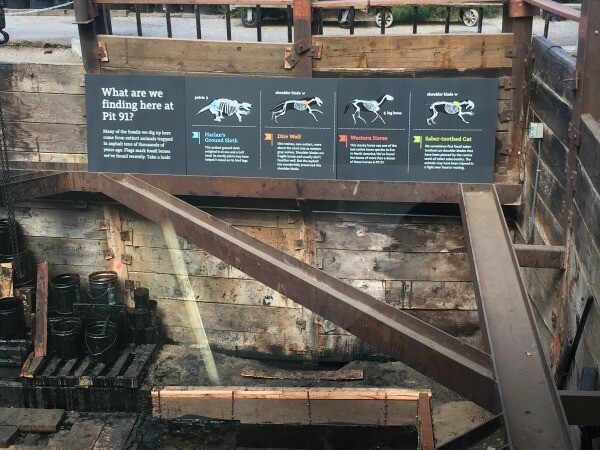 There is even a viewing area where visitors can look down into the pit and see excavating work in progress. This part was closed when we went, but is set to reopen for visitors in 2015. I am in need of some ideas for inexpensive but fun ideas for a family of 5. 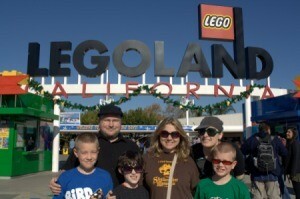 My husband, kids (girls 5, 8 and 13) and I are trying to make a once in a lifetime trip to California. We will fly into Orange County, go to San Diego and try to drive back up the coast to San Francisco. I would appreciate any ideas for inexpensive hotels, entertainment or things of interest. Our budget is pretty limited, but we want it to be one they can remember. I live in LA and would recommend that you try to stay in the Little Italy section of San Diego. It is within walking distance of the bay and the trolley line. Also, it's close to the San Diego Zoo which is a world class zoo. My husband and I have stayed at La Pensione in Little Italy on a few occasions- under $100 a night and clean. Motel 8 can be a good deal as well in CA. I would recommend taking the kids to the Mystery Spot in Santa Cruz on your way to San Fran. It's a place in the redwoods that seems to defy the laws of gravity. Good Luck and have fun. My Mother and I went to california in 2002. I had The time of my life, wanted to go to disney land. But we did go up into the Los Angeles Mountains. They have some Huge pine cones there!! About 1 to 2 Foot. It was Great. By the way I was 40, My mom, 80. We also went to Capistrano to see the barn Swallows come in. Like you say, It was once in a life time. 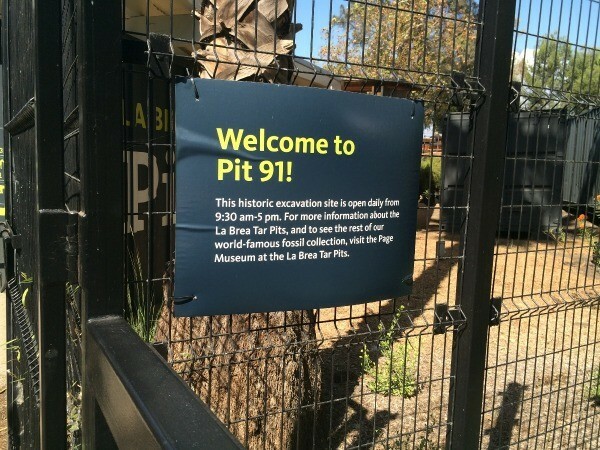 P.s In Los Angeles there is a place called the tar pit's, where dinosaurs were caught in the muck. didn't go ran out of time. You will want to take the "coast" road North to San Francisco. Just past Hearst Castle the elephant seals are on the beach. Your children will love the antics. Between Christmas and Valentine's Day the babies are born. Be sure to pack a picnic lunch! There are few places to purchase between Hearst Castle and Monterey. Go to the local AAA for their tour book and materials on California. Escondido is a place for low cost hotels, and a short drive to San Diego. 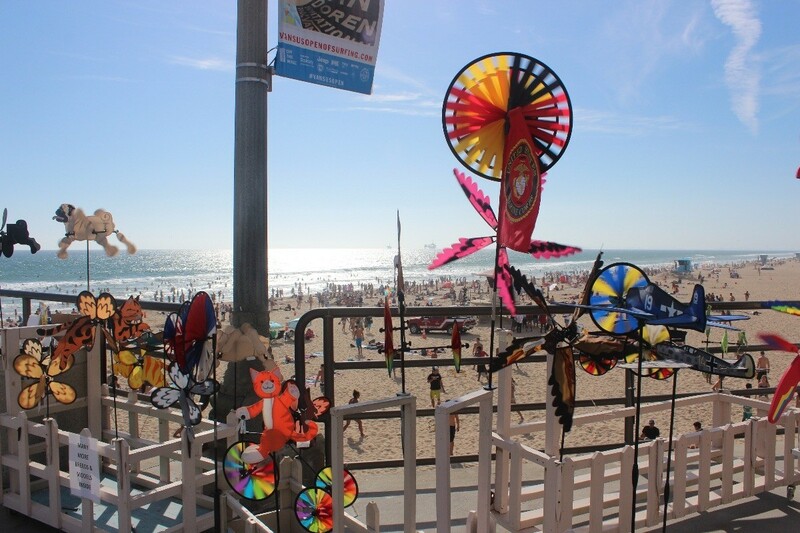 In LA, there is a childrens museum downtown, the Mexican Pueblo de las Reines de Angeles, Japanese town, China town. In Hollywood is the Chinese Theater and Walk of Stars and weird shops. Pink's hot dogs is at Melrose and ???. 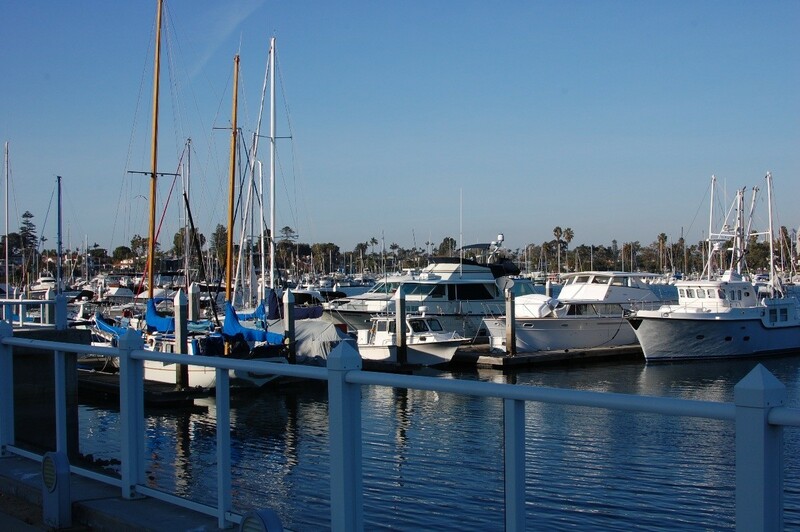 The Marina del Rey has boats and a park. 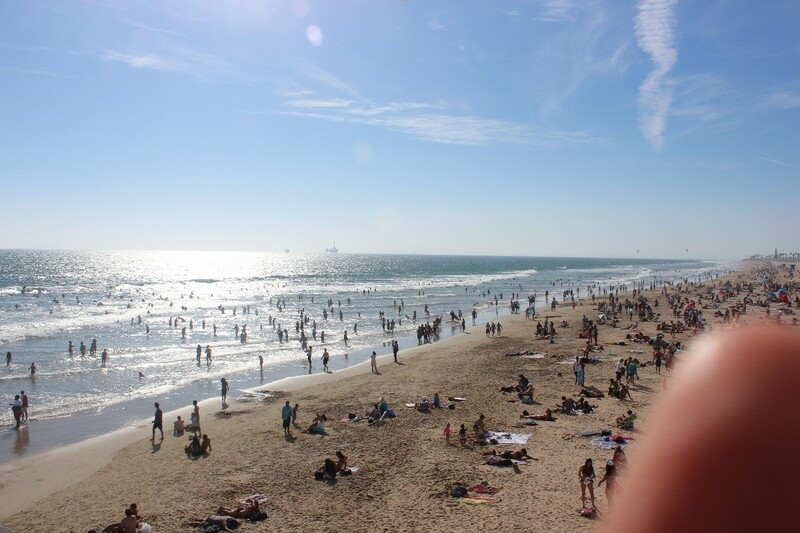 Next, walk up anddown Venice Beach. Long Beach Harbor is an international harbor. Go north to the 118 and Laurel Canyon to see where the old cowboy TV shows (gunfights around rocks) were filmed. San Diego Harbor for real warships and carriers. Stop to see the many missions along the way from San Diego to San Francisco. 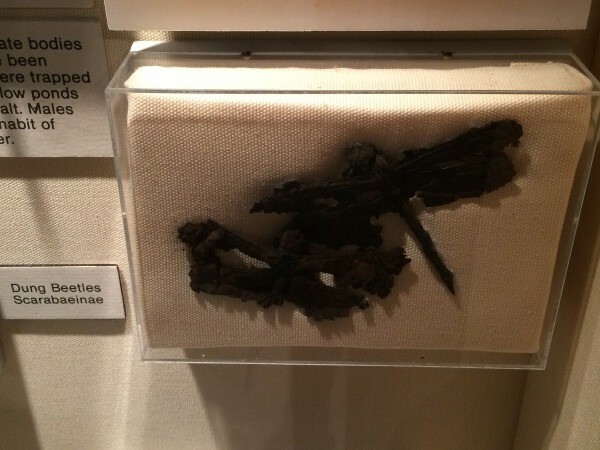 The priest's name was Juniperro Serra. As you drive up the coast from So. Cal, stop at one of the many beaches (my favorite is Pescadero) for tidepooling! Free fun that will keep the kids entertained for a while. You could even check out a tidepool animal guide from the library and have them find as many animals as they can. If you only drive up the coast road, it will be worth the trip. I will never forget that drive (made in 1992). Enjoy the journey. The Gene Autry Museum of the American West is a really neat place to visit. 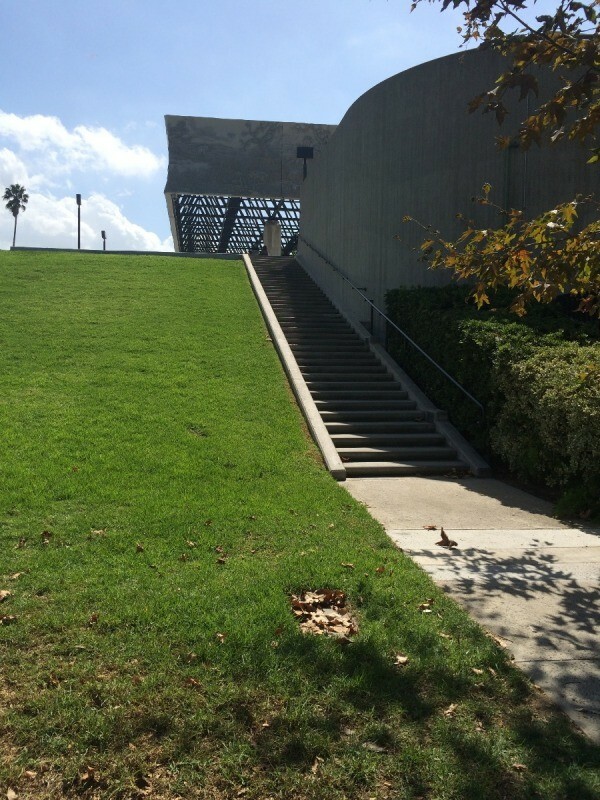 It is located in Griffith Park in LA. It has lots of different exhibits..my favorites included costumes from old Western movies, including some from Gunsmoke and the movie True Grit. A modest admission is charged, but you can get in for free on the second Tuesday of each month. Griffith Park is a cool place to visit also. 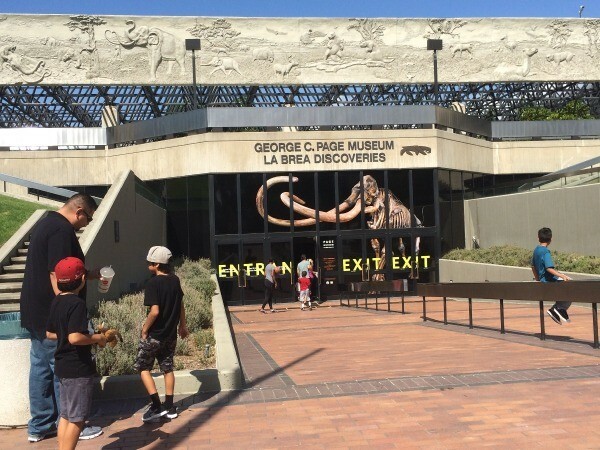 There is an observatory/planetarium, Travel Town train museum (free admission), the LA Zoo, two different trains that go through parts of the park, and numerous other attractions, many of them free. Also in San Diego is the Cabrillo National Monument ($5/car) and has attractions, including an old lighthouse that can be toured. A statue of the explorer Cabrillo is located on a point of land where you can get a spectacular view of the ocean, San Diego city and all of the other sights. A drive up the coast on the Pacific Coast Highway will lead you through many small coastal towns, some of which have not changed much since the 1950s. 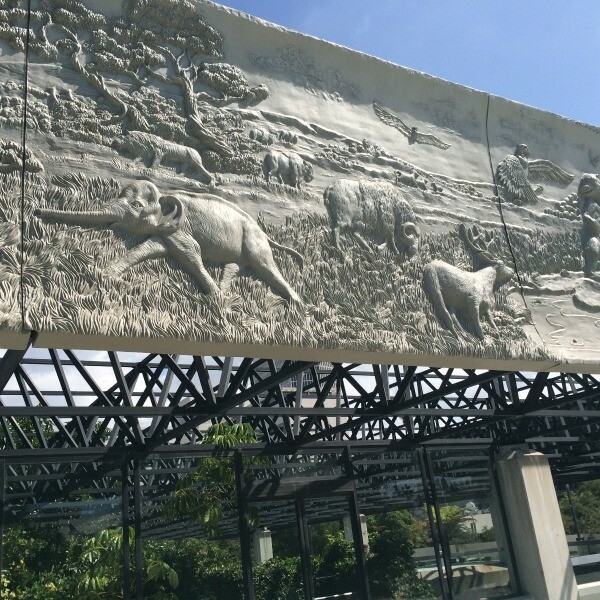 San Diego has one of the greatest zoo and wildlife animal parks in the country, special discounts are sometimes available through AAA, AARP, etc. Also, there are several missions, museums, beautiful parks, beaches, SeaWorld, USS Midway museum. Write the Chamber of Commerce for more helpful info. Orange County has lots of interesting places to visit as well. Enjoy your trip!! When I was a kid, my parents would stay in a less expensive motel for 2 nights and a nicer one for the third night. Have since come to discover that some of the nicer ones are the same price as those that you might suppose to be less expensive. If you have memberships in AARP or AAA, always ask if there are discounts wherever you go. I recently made a reservation at the Hampton Inn on the phone and was told no discounts available, but when we checked in, the clerk told me that AARP was accepted. Also, contact the local Chamber of Commerce and ask if any discounts available in advance. Thank you all for your good information. I appreciate it! Whatever you do do not fail to visit the Nethercutt Museum in Sylmar (Los Angeles county) Admission if free but reservations are required. The telephone # is available from information. Rather than try to describe it, I urge to go there. You wll not be disappointed. If you are really on a budget, I would consider camping. Some of my best memories of childhood were when my parents took me camping. Also, nature is pretty much free--enjoy the beaches, national parks, and other great natural resources California has to offer. Hubby and I will be vacationing in Palm Springs, California during the month of October & staying in a condo with a couple of pools. Can you offer me any travel tips for that time of year? I don't know if this will help you or not, I don't really know much about travel, but I do know that if you start your trip during the week, (if you fly), leaving on a wednesday and coming home on a wednesday is much cheaper by a couple hundred dollars. Also being sure not to travel during tourist season will bring all rates for everything down. I've tested this using several popular travel websits because my husband was the who told me. And I found that all of it was true. Hopefully this helps you. Have fun on your trip! 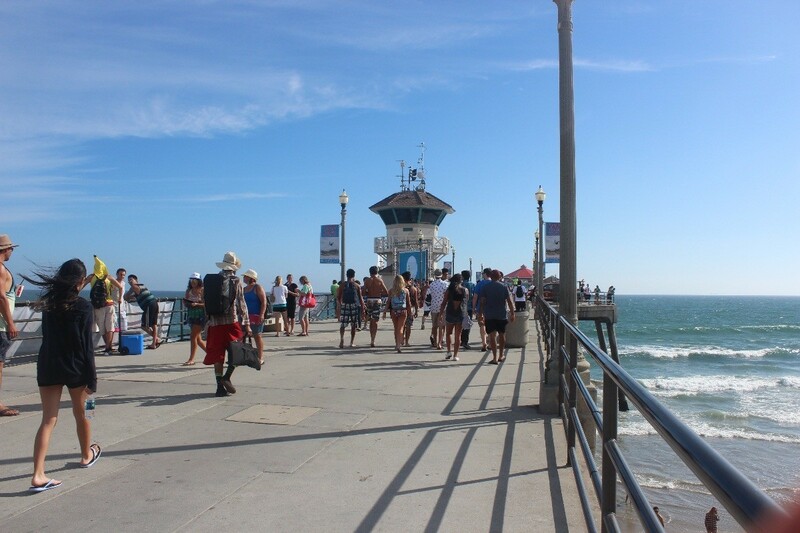 This is a must visit spot if you are in the Huntington Beach area! Nice spot to take a stroll at the beach, watching surfers, people fishing, swimming and visit nearby shops and restaurants! 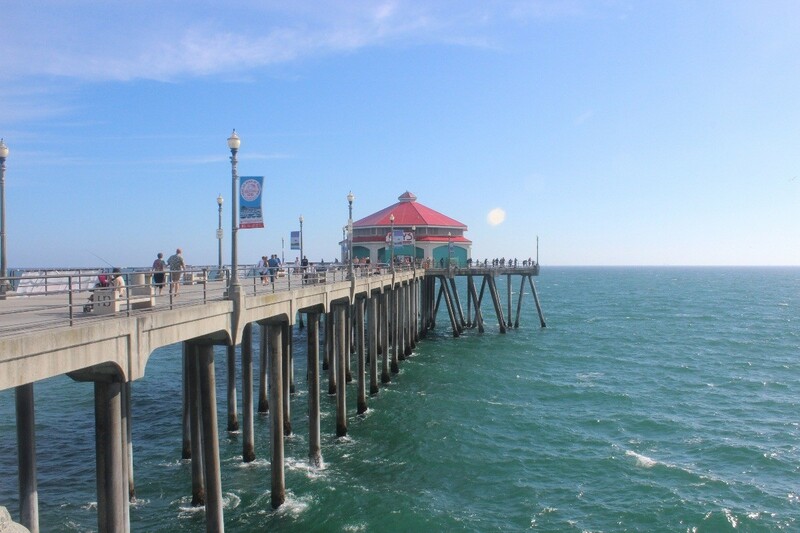 Don't forget to visit underneath the pier where you could walk in the sand, swim, run, jog, take a nice stroll or even rent some bicycles and enjoy the paved pathway! 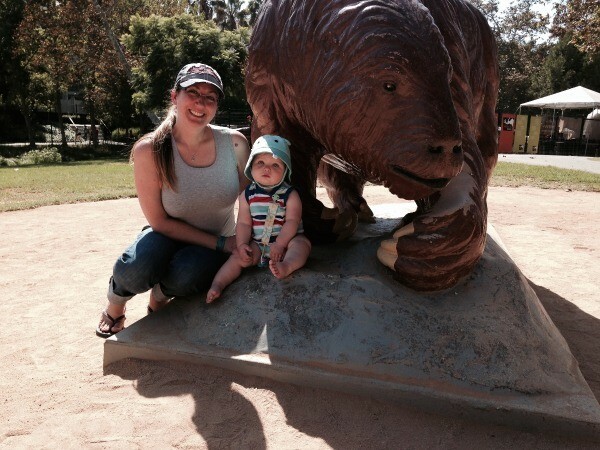 While visiting California last month, we stopped at Turtle Park. 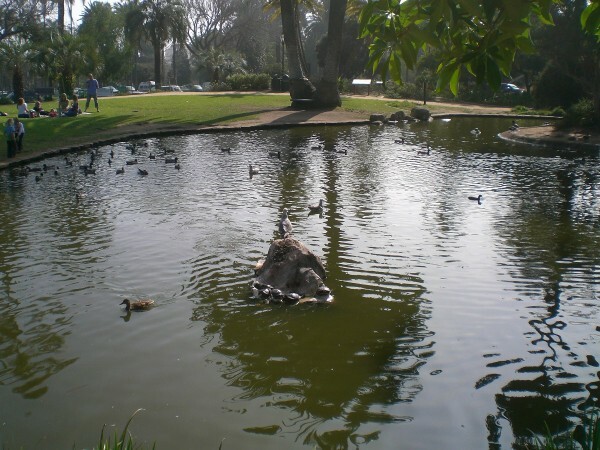 What a fun and magical place for the kids to see turtles lounging along the banks of their multiple ponds at this park! Glorietta Bay Park Promenade also known as Coronado Community Center is commonly known for the amazing location, view and venue for your wedding, baby shower, birthday, event at a reasonable price. The view is incredible. 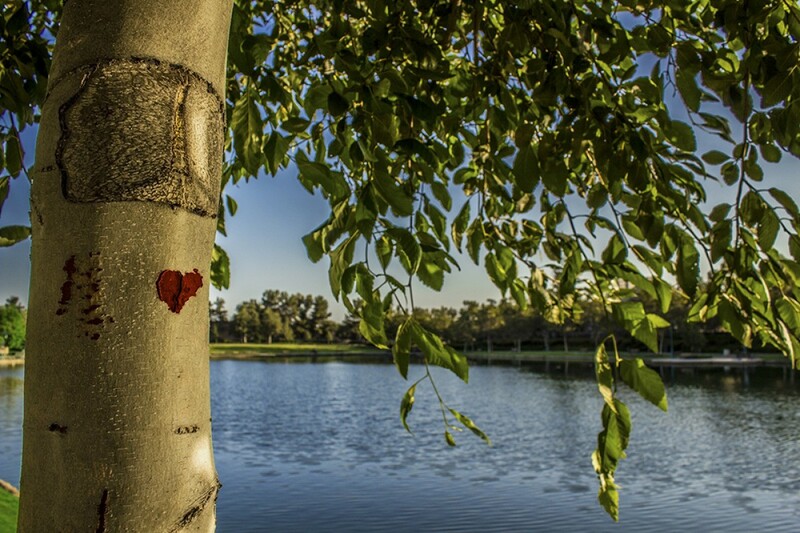 You can visit here just for a stroll and the fresh air, too! 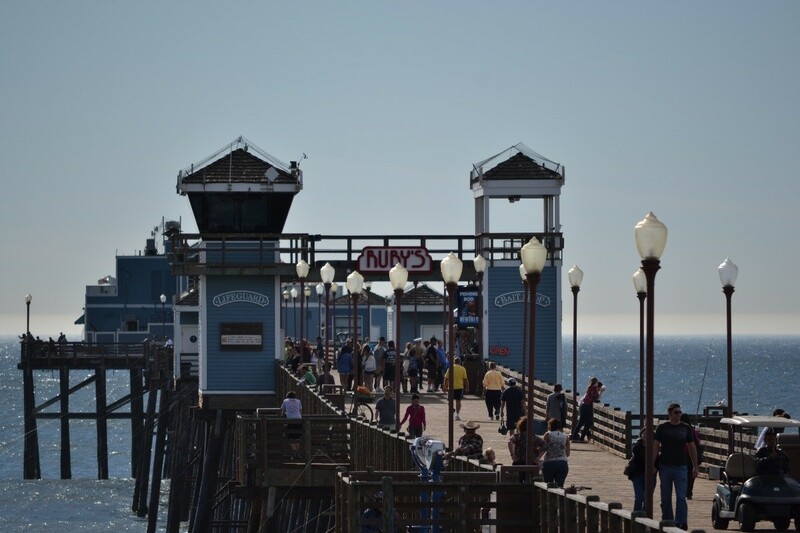 Oceanside Pier is one of the longest piers I have visited. This is a nice area to take a stroll, watch the surfers, fishers and enjoy the beach and wildlife. There is plenty of parking, places to sit and rest, and enjoy the view.